Join the discussion on our forums! Come discuss Ornery Direhorn over in our dedicated Ornery Direhorn discussion topic. The beast tag is great together with The Curator in your deck + the occations you get a second Curator from Stonehill Defender. Depending on what you value higher, there are high chances to get a good adaption. And sometimes you even get the perfect one for the situation. 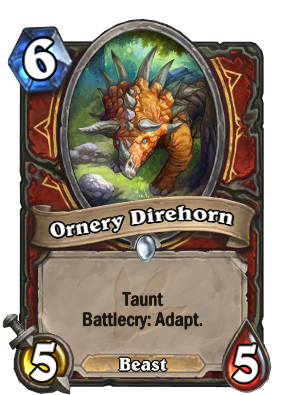 My conclusion is that Ornery Direhorn is great for taunt warrior. +1/+1 - 6 mana 6/6 taunt is actually good stats compared to most taunts. Wtf this is OP. You can have DOUBLE taunt. Will Taunt be an option when this card adapts? That basically gives you 2 options 1/3 of the time. I saw a demo of it. 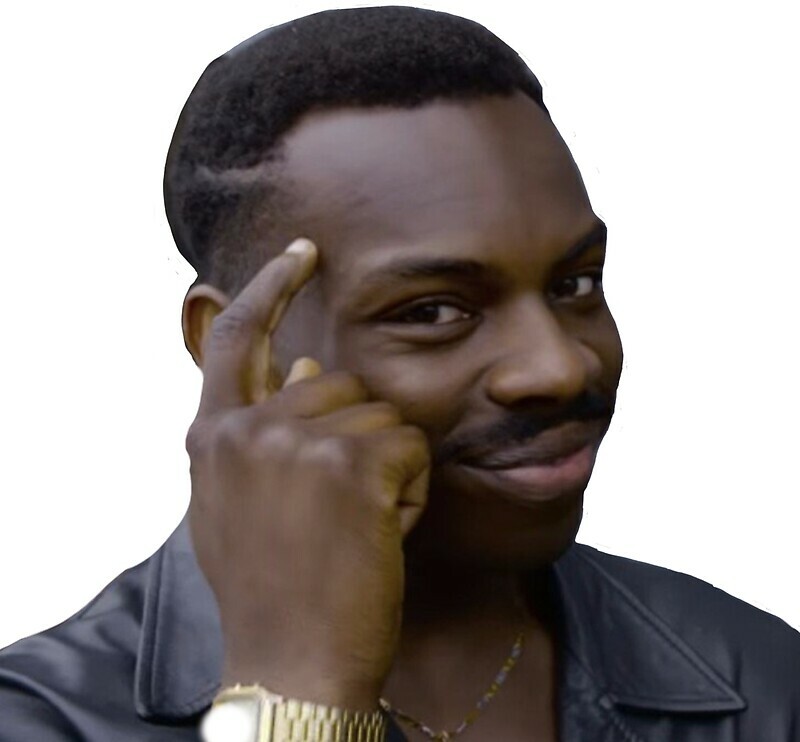 You can't get taunt twice, or any other adapt. Yes. I have been getting Taunt as an adaption option. Which is really quite stupid. Honestly seems like a solid card. 6 Mana, 5/5, gain +3 attack or health isn't bad, gain Divine Shield makes it a better Sunwalker, Stealth and Can't Be Targeted makes it stick around for a turn.